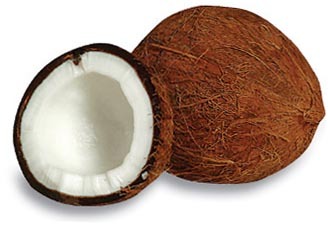 Coconut oil when massaged into the eye area can greatly reduce dark circles and puffy eyes. Simply massage a few drops onto the affected area daily until symptoms reduce. Egg whites for droopy eyelids. If I did both of these, I would have the cats all over me every night trying to get their dessert. I have some grapeseed oil, but only use it for a couple of specific recipes. Much as I like olive oil, and use it most of the time, sometimes you need something without the overpowering flavor. 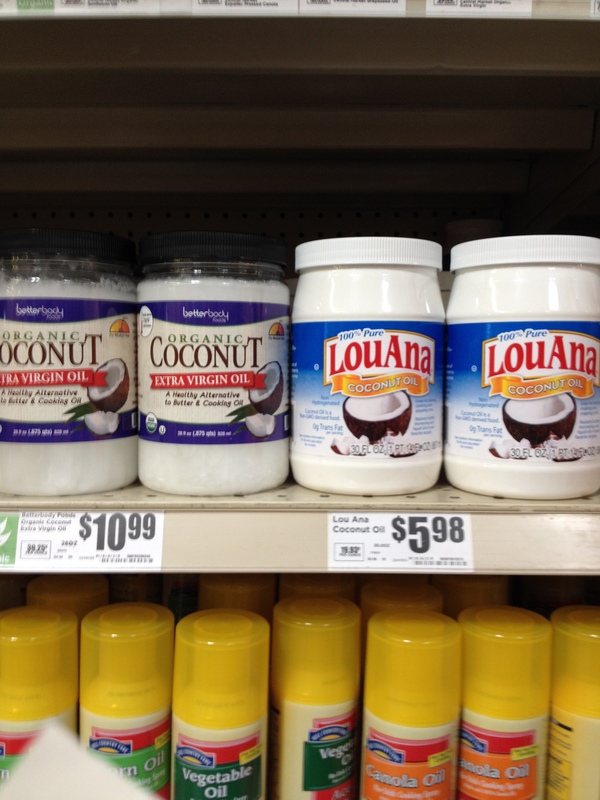 I’m one of those people who avoids hydrogenated oils, too, and olive oil is widely available. However, I might try it again soon for something else. If I find a good price on it, I’ll stock up, too. yep.. it is expensive.. I use the grapeseed for sauteeing vegies.. just wondered .. thanks for your input.. Happy cooking..